How do I update the firmware on my i-XY? 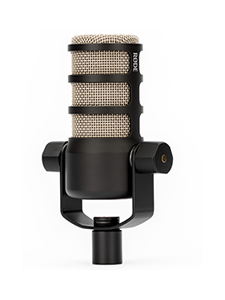 The i-XY's firmware is the small piece of software that controls how the microphone operates in conjunction with the iOS device. 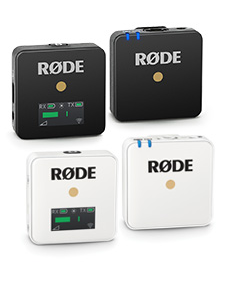 It is easily updatable, via the free RØDE Rec LE app. 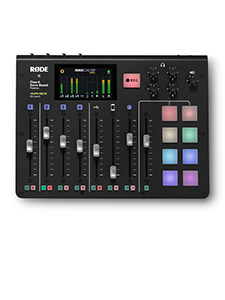 Please note that while the update is performed via RØDE Rec LE, it updates the i-XY itself so it can then be used with any app. Before updating it is strongly recommended that you enable flight mode on your device, close all other apps, and have at least 20% battery remaining (as you cannot connect the device to power while the i-XY is attached). Select 'Update Firmware'. Please do not disconnect the device during this process, which could take up to five minutes. Once the firmware is successfully updated the new version will be displayed in the interface.